Balmoral Satin Chrome Euro Set. Includes handles, spindle and screws. Mechanism sold separately. This style is suitable for external doors. Balmoral Satin Chrome Latch Set (Image Shown, Euro Set). Includes handles, spindle and screws. Mechanism sold separately. This style is suitable for internal passage doors. 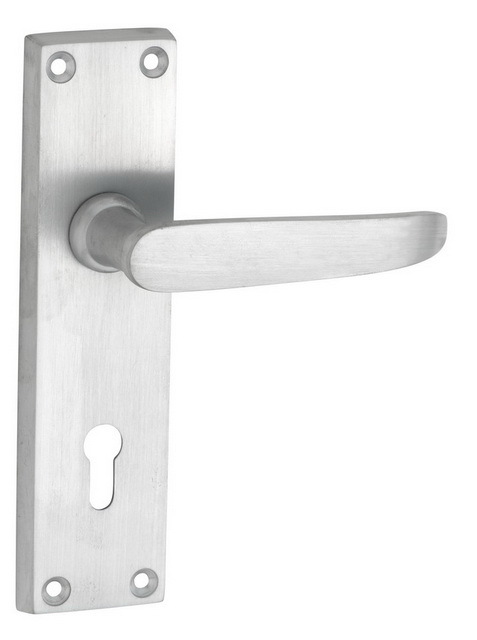 Balmoral Satin Chrome Lock Set (Image Shown, Euro Set). Includes handles, spindle and screws. Mechanism sold separately. This style is suitable for external doors. Balmoral Satin Chrome Privacy Set (Image Shown, Euro Set). Includes handles, privacy snib, spindle and screws. Mechanism sold separately. This style is suitable for bathroom doors. 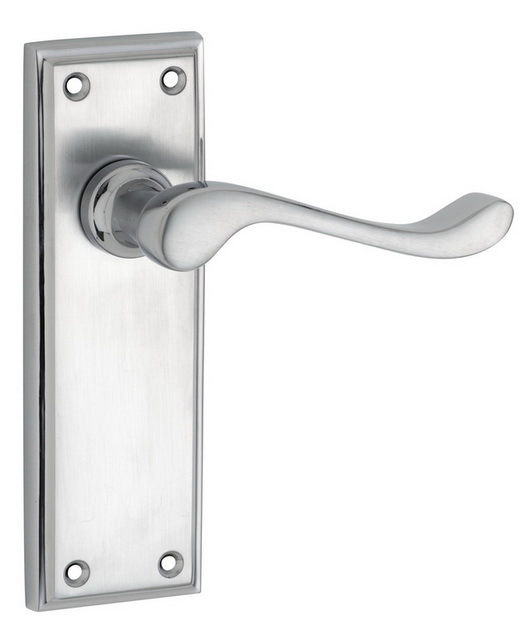 Bedford Satin Chrome Euro Set (Image Shown, Latch Set). Includes handles, spindle and screws. Mechanism sold separately. This style is suitable for external doors. Bedford Satin Chrome Latch Set. Includes handles, spindle and screws. Mechanism sold separately. This style is suitable for internal passage doors. Bedford Satin Chrome Lock Set (Image Shown, Latch Set). Includes handles, spindle and screws. Mechanism sold separately. This style is suitable for external doors. 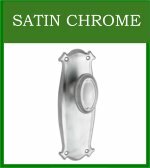 Bedford Satin Chrome Privacy Set (Image Shown, Latch Set). Includes handles, privacy snib, spindle and screws. Mechanism sold separately. This style is suitable for bathroom doors. 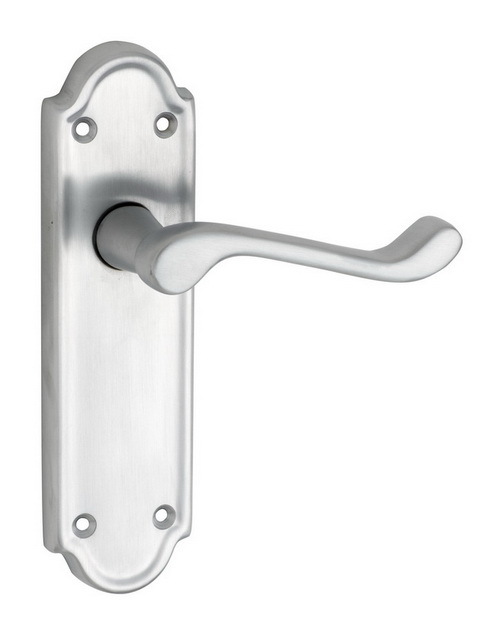 Camden Satin Chrome Nickel Euro Set (Image Shown, Latch Set). Includes handles, spindle and screws. Mechanism sold separately. This style is suitable for external doors. Camden Satin Chrome Nickel Latch Set. Includes handles, spindle and screws. Mechanism sold separately. This style is suitable for internal passage doors.